A respected property investment consultancy is warning that the current premium put on the prices of new-build homes - around 15 per cent - may have to be cut if sales volumes are to be maintained. London Central Portfolio - which runs a series of monitors across the housing market measuring prices, demand and sectors such as new-builds - says over E England and Wales as a whole new build average prices now stand at £299,617. This is an increase of 0.6 per cent over the past month and, on an annual basis, a rise of a fairly modest 3.6 per cent. Transactions have also grown by just 3.6% over the year and now stand at 93,619. “This is a significantly better performance than the new build sector in Greater London and Prime Central London. 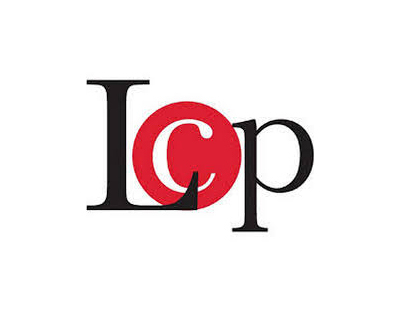 However, it can only be seen as disappointing in light of the government’s ambitious targets for new homes” warns LCP. LCP is particularly pessimistic about new build performance in the capital. 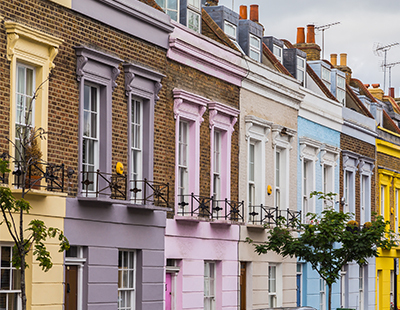 In Greater London overall, new build average prices now stand at £698,485 - “this represents significant annual growth and there is now a 20.8 per cent price premium over older stock” despite recent price falls of new builds. It says there has also been a slump in new build sales across London, down a hefty 19.1 per cent in 2018. “This decline follows suit with older property in Greater London although it has been far more pronounced. The current political climate is not conducive to developers undertaking bold new ventures, with no certainty as to what might happen to build costs or market appetite going forward” LCP warns. Worst of all, perhaps unsurprisingly, is the new-build sector in Prime Central London where new build average prices now stand at an eye-watering £4,461,072, a huge 54.2 per cent up in just 12 months. 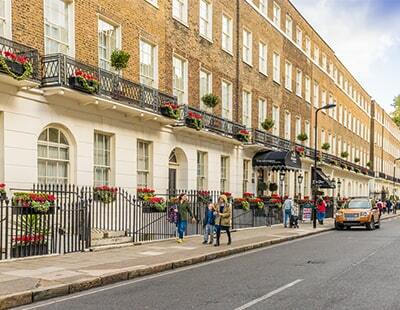 However, this is put down to the development and practical completion of one high-end scheme, Ashburton Place in Mayfair, which has distorted averages: this is why the premium of PCL new builds over existing stock is a staggering 74.3 per cent. 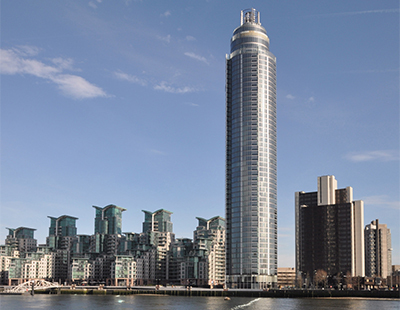 More worrying for London Central Portfolio, however, is that new-build transactions in PCL were down 16.4 per cent and over 2018 stood at just 592. Quarterly transactions fell by 75.1 per cent to just 57. “The volume of new build sales has been in steady decline since the introduction of the three per cent Additional Rate Stamp Duty, which also coincided with the Brexit vote. The uncertainty that this has brought means that many developers have withdrawn from the market. Due to the time lag from project start to completion, it is unlikely that the new build sector will be able to bounce back as quickly as older stock, when appetite returns” cautions LCP.